Whatever you think of Kobe Bryant, the man is a fierce competitor with deep knowledge of the game and what it takes to win. We also know Jayson Tatum is a big fan of Kobe (we'll forgive him this sin since he's balling out for us and not the Los Angeles Lakers), so this video of Bryant breaking down Tatum's potential areas for improvement is something you'll want to take a look at. Using footage from the Boston Celtics series with the Cleveland Cavaliers in the Eastern Conference Finals, Kobe highlights what Jayson is already doing right, and the ways he can improve his ability to get good looks at the cup. 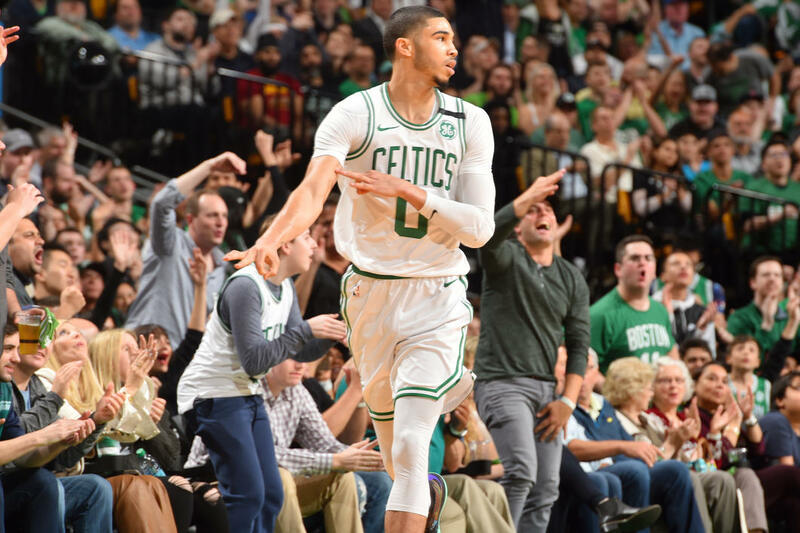 Watch the video below to see all the ways Tatum stands to grow as a player - as well as a glimpse at the roundball savant he's already become.